Thank you for visiting our Kickstarter page! The music you heard in the video above is called 'muziki wa dansi', a unique style of music indigenous to Tanzania. 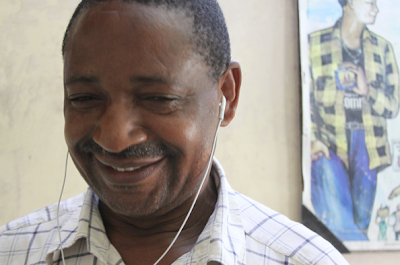 More than 100,000 hours of music like this is sitting idle and all but forgotten on deteriorating reel-to-reel tapes at the headquarters for the Tanzanian Broadcasting Corporation in Dar es Salaam. 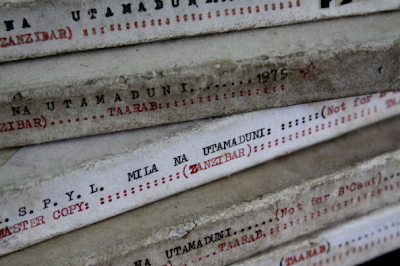 The Radio Tanzania archives are running out of time and it's our goal to digitize and preserve them before it's too late. 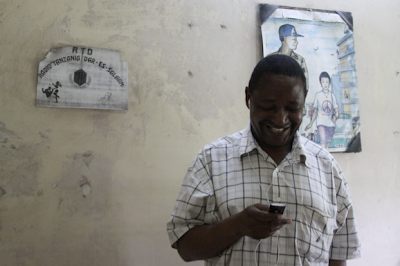 Remarkably, our project coincides with the 50th anniversary of Tanzania's independence from colonial rule. It's the perfect time to celebrate Tanzanian culture by preserving and reviving this treasure of national heritage. In fact, the music we are determined to protect is the product of Tanzania's struggle for self-determination, cultural identification, and political and economic development after over a hundred years of colonialism and oppression. Tanzania's first president, Julius K. Nyerere, created Radio Tanzania and a Ministry of Culture specifically to encourage musical expression and to promote national unity. 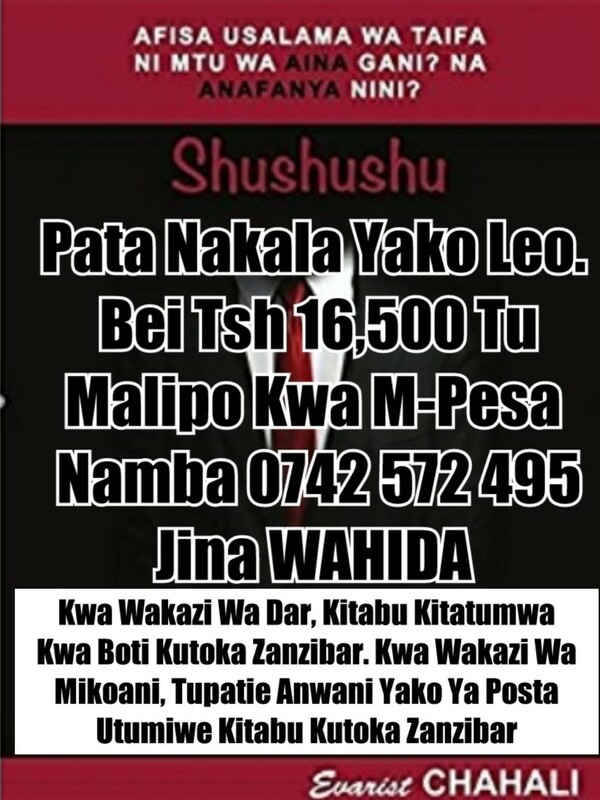 There is more than just "musiki wa dansi," too. 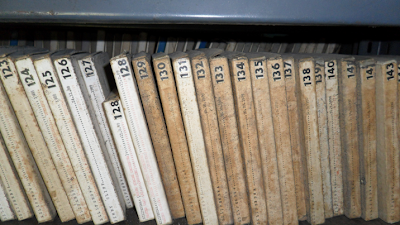 The archives contain radio dramas, educational programming, field recordings of indigenous tribal music, Congolese-inspired rhumba, and more. You can here additional tracks and read about them here. I plan to use my own savings (approx. $5,000) to make a preliminary trip to Tanzania to film the 50th anniversary musical celebrations and to begin the digitization. 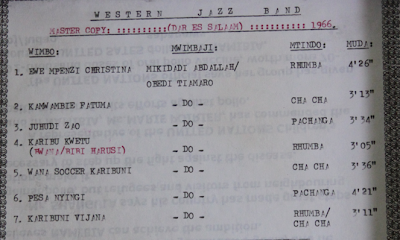 The Kickstarter funds will be used to purchase equipment for the digitization, to pay royalty fees to musicians and the Tanzanian government, and to produce a "Best of Radio Tanzania" compilation CD with extensive liner notes, photographs, and lyric translations. In order to make the digitization sustainable and directly beneficial to the local community, we are going to establish a Radio Tanzania Digitization workshop that will train Tanzanians in the digitization process and will employ locals to run the workshop in our absence. 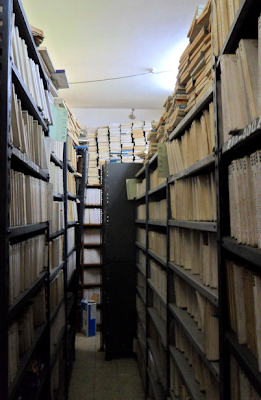 We also hope to film several short pieces about the archives and the digitization process. Many of the musicians whose work is contained on the reel-to-reels are still alive and making great music. Several of them have expressed interested in being interviewed and filmed performing. Ultimately, we hope to make a film about this music and the story of the archives. Our first priority, however, is to get these reel-to-reels converted so the music is not lost. But we won't be able to do it without you. Thank you for your time and support! 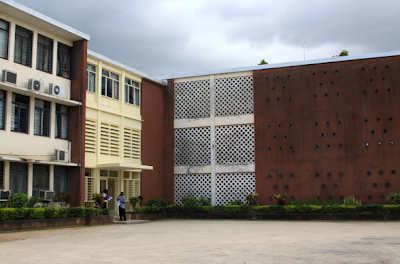 Please visit our website, TanzaniaHeritageProject.org for more information aboutthe archives, our team, and our plan.